Fictional towns in literature are no new phenomenon. Authors and playwrights have been constructing imaginary sceneries in their readers’ minds for centuries. Places like Wonderland, Hogsmeade, Emerald City, Neverland and Mordor are so widely known that, no matter how fanciful, they begin to take on properties of a real location. Brian Friel, one of Ireland’s most celebrated playwrights, was different in his creation of a fictional setting. Unlike Baum’s Emerald City or Rowling’s Hogsmeade, Friel set his invented town Ballybeg in a real place – County Donegal – and revisited it repeatedly in fourteen of his works. Ballybeg, an anglicised translation of the words Baile Beag – meaning ‘small town’ in old Irish – is a settlement said to be based on the town Friel spent his childhood summers. In Philadelphia, Here I Come! – a work which catapulted Friel onto the international stage – he describes Ballybeg as ‘a bloody quagmire, a backwater, a dead-end’, but similarly reveres the town’s charm and importance in upholding Celtic customs in several later works. He focusses on the provincial and parochial aspects of Ballybeg, which often manifest in his characters’ personalities, in both an empathetic and sardonic way. 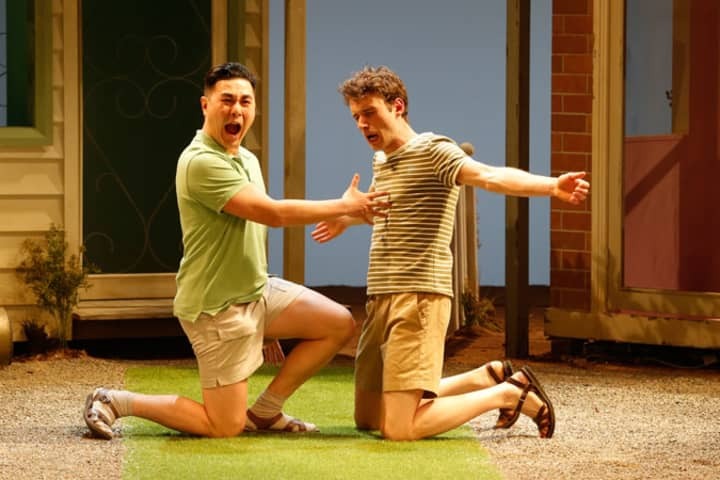 Friel Scholar and Drama Lecturer at Queen’s University Belfast, David Grant believes that Ballybeg is characteristic of all places; perhaps creating the familiarity that gives Friel’s work its universal appeal. A place that can only be accessed ‘on a flight of the imagination,’ he says. From a geographical perspective, Ballybeg cannot be reached in real life. It jumps over the map of Donegal County, from ‘near’ Donegal town in Faith Healer, to ‘far up north’ in Translations. 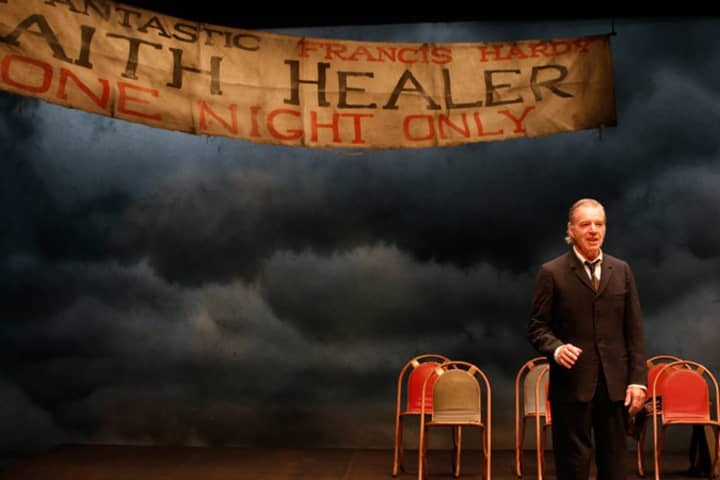 Friel’s theatrical device of manipulating truth and memory, so integral to his masterpiece Faith Healer, can be seen most starkly in his creation of Ballybeg; a setting built on its capacity to shape-shift across the entire body of his work. This is in line with Friel’s ability to ‘dissect the array of ways in which we interpret and remember life’ – a key element of his work according to Grant. Almost as if Friel is testing his audiences’ ability to remember where Ballybeg is located and what the town represents. David Grant believes Friel’s exploration of truth – and his assertion that there is no such thing as absolute truth, but rather competing versions of it – is at the heart of most of his work. Philadelphia, Here I Come!, The Love of Cass Maguire, Freedom of the City, Living Quarters and Making History all compound Friel’s theory that truth is fluid. However, none of Friel’s plays make this statement more clearly than Faith Healer. Every character’s version of events bring into question what the last has said. No one’s testimony is entirely accurate. 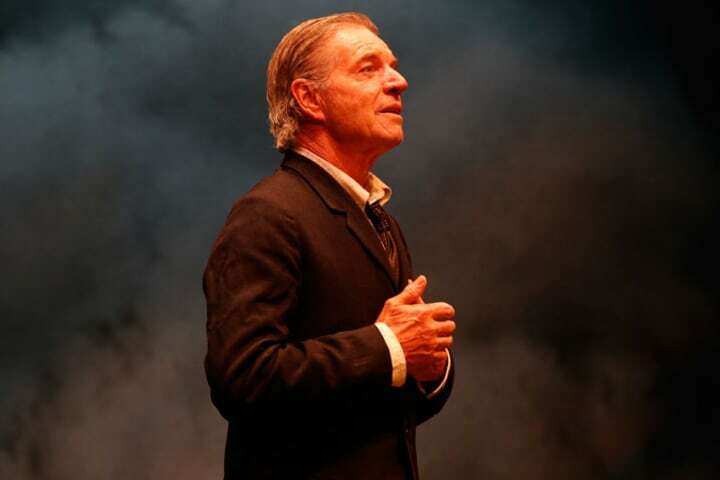 Grant establishes that the subjectivity of truth in Faith Healer is much like the subjectivity of theatre as a whole. 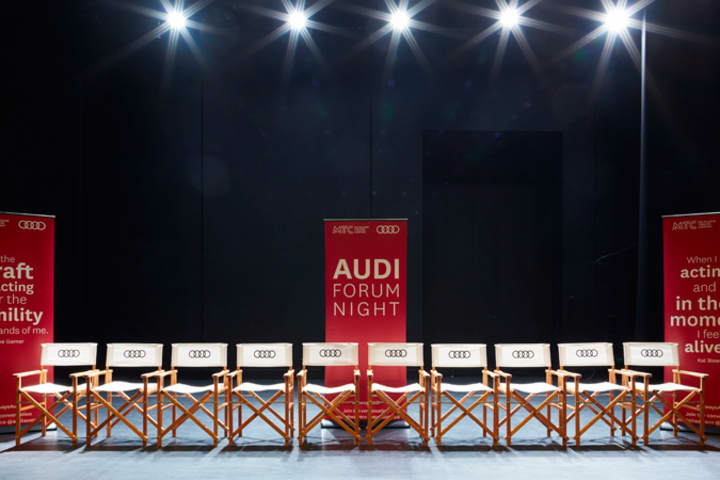 Every audience member has a different experience and this informs what they remember and don’t. Why Friel invented, and repeatedly set his plays in this fictional town is anyone’s guess. Perhaps it was purely for ease. However, in a collection of writings published for his seventieth birthday, the Irish playwright compares the legacy of theatre to a fictitious town in Russian folklore. ‘The story goes that when Kitezh sensed that marauders were approaching, it encased itself in a mist and shrank into it and vanished from sight. But even as it disappeared, even after it had disappeared, the church bell never stopped ringing and it could be heard through the mist and over the whole countryside… for me the true gift of theatre, the real benediction of all art, is the ringing bell which reverberates quietly and persistently in the head long after the curtain has gone down… Because until the marauders withdraw and the fog lifts, that sacred song is the only momentary stay we have against confusion’. Perhaps Ballybeg is Friel’s answer to Kitezh – a town that stays in the minds of his audience members, long after the curtain falls. 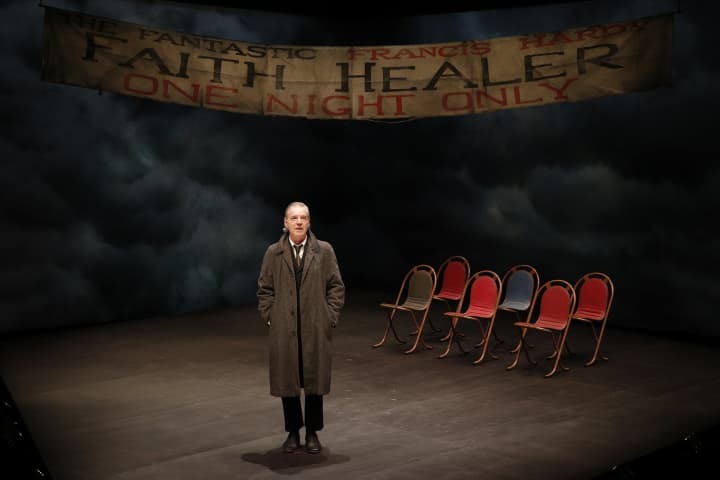 Belvoir’s production of Brian Friel’s Faith Healer plays at Southbank Theatre from 4 March. Image: Photo by David Grant taken on the day of Brian Friel’s funeral on the approach road to Glenties in County Donegal, Ireland. Brian Friel: A Literary Companion By Mary Ellen Snodgrass P.48 -49. The Stagecraft of Brian Friel By David Grant P. 1-12.